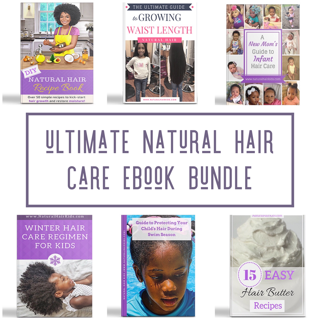 While some naturalistas swear by their little one’s hair care regimens and products, most overlook the importance of eating healthy. Your child’s eating habits have a direct relationship with the health of their hair. 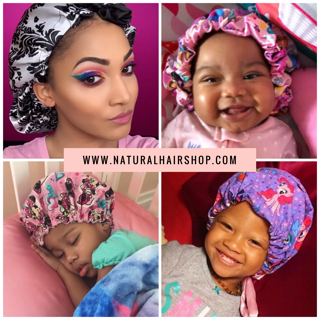 Healthy and nutritious fresh and organic foods that are rich in vitamins, minerals, proteins, good fats and carbohydrates are necessary to improve and maintain your child’s natural hair, as well as improve its texture and promote hair growth. If you haven’t already heard about the benefits of these foods, you might want to try incorporating some of them into your family’s meals. You’d be surprised with the results! Cinnamon is believed to stimulate the scalp and increase blood circulation which will nourish your hair follicles. Sprinkle this spice on your kid’s oatmeal or toasty for a sweet and healthy hair boost! Walnuts are known to be rich in omega-3 fatty acids, vitamin E and biotin. These nutrients protect your hair’s cells against damage and block harmful UV rays from the sun. 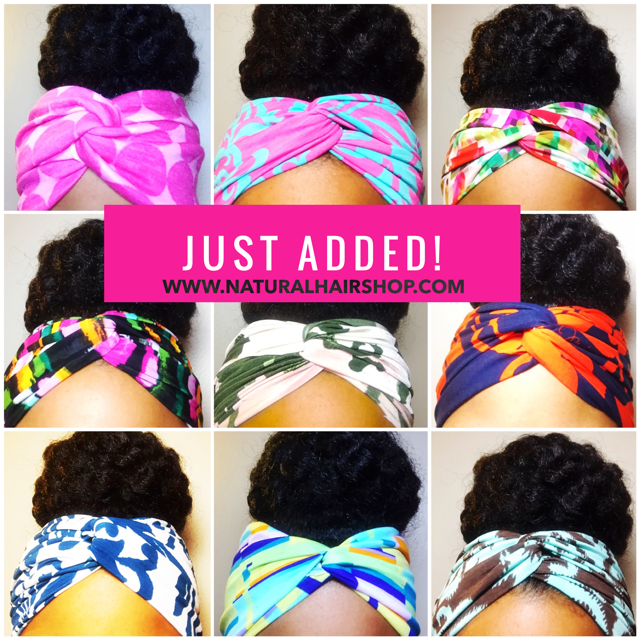 By simply eating a handful of walnuts a day, you can improve the overall health of your curly cutie’s natural hair. Sweet potatoes are packed with beta carotene which is an awesome antioxidant. Your body converts this nutrient into vitamin A that manufactures all of the natural essential oils that your hair needs to stay moisturized. When your scalp lacks proper moisture, dandruff and scalp dryness can occur. Make some delicious sweet potato fries to get your dose of beta carotene! If sweet potatoes aren’t your thing, great alternatives are cantaloupe, pumpkin, mango, apricot or carrot. This tropical fruit is overflowing with vitamin C. It’s yummy, sweet and protects the hair from breakage. One cup of guava has 377 milligrams of vitamin C which is more than four times daily recommended amount. Yummy! Among Americans with iron deficiency anemia, young children have the highest risk of being anemic. Iron deficiencies not only leads to fatigue but also hair loss. Worry not, you can boost your child’s iron levels by swapping sugary cereals with iron fortified cereals and grains. Beef, especially organ meats like liver, are also rich in iron, not to mention shellfish and dark leafy greens too. Eggs are chock full of selenium, zinc, iron, sulfur and protein. These elements help bring oxygen to your hair follicle and prevent prevent alopecia. Eating one egg a day will help keep oxygen flowing through your child’s scalp. If eggs aren’t your child’s thing, substitute it with chicken, pork, beef or fish. Legumes are a hidden gem loaded with goodies that will build strong healthy strands. 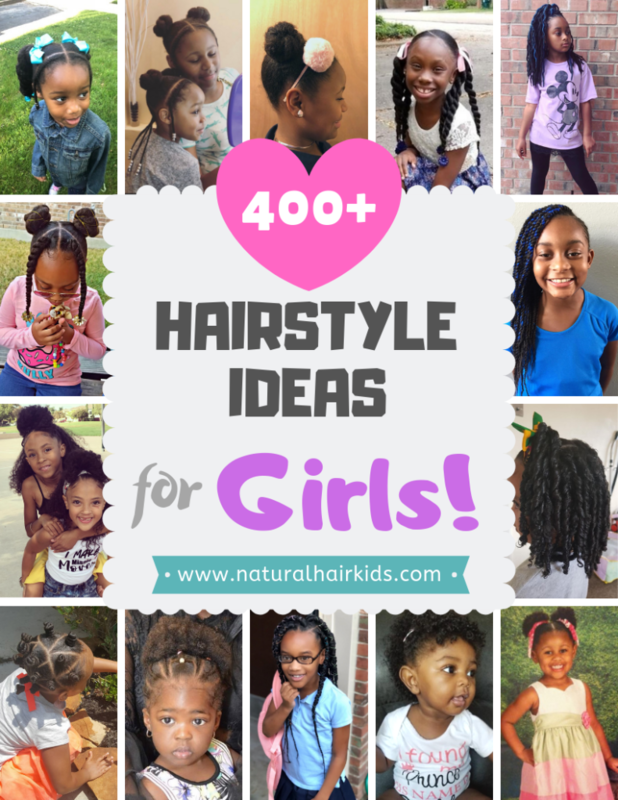 Since they contain zinc, biotin, iron and protein that nourish and strengthen your child’s limp hair. Kidney beans and soybeans also provide the same nutritional benefit to the hair. Spinach is awesome! It’s rich in folate, vitamin C, beta carotene and iron. These nutrients circulate oils in the scalp and keep the follicle cells in the hair healthy and moisturized. If you are having issues with keeping your child’s hair moisturized, then make sure to incorporate some of these green leafy veggies into their diet. Mix it up with some broccoli, Swiss chard or kale for great benefits! Greek yogurt is the holy grail of yogurt. It’s low in fat, but high in essential proteins and vitamins D and B5 that your child’s hair and scalp needs to strengthen hair at the follicle. You can also substitute Greek yogurt for low-fat cheese, skim milk or cottage cheese. Blueberries are Yum-O! But not only that, they are fantastic sources of vitamin C and antioxidants. These nutrients remove toxins from your scalp that keep your natural kid’s hair smooth and healthy. Create a hair detox smoothie with blueberries, strawberries and kiwis.